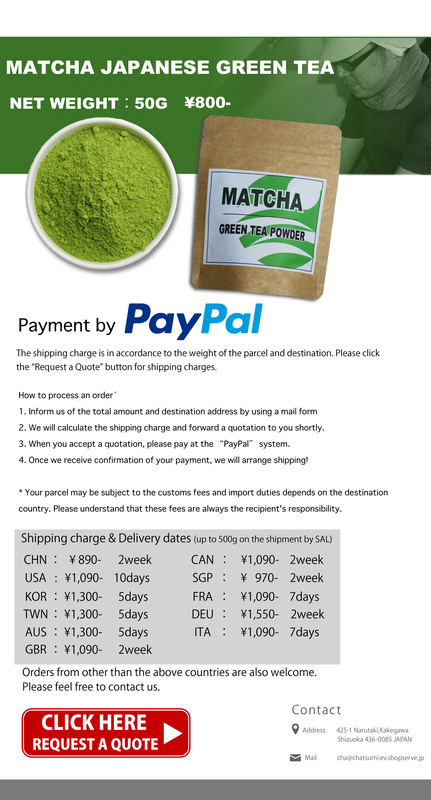 “Matcha” is now getting very popular in all over the world. 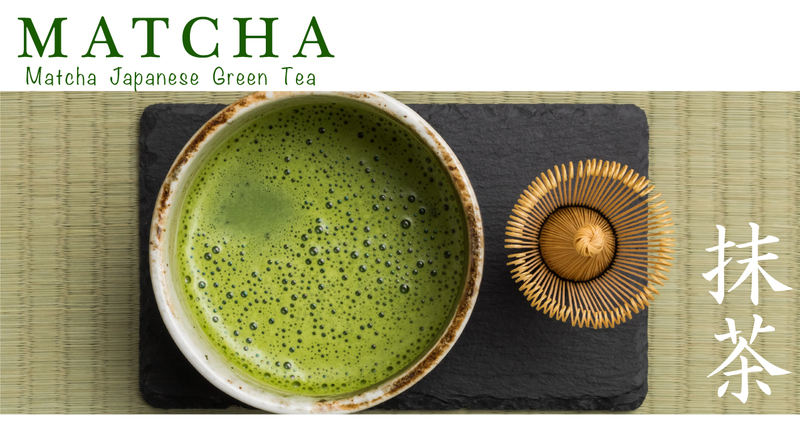 Matcha contains a variety of nutrient composition, the same as vegetables and fruits. Typical compositions of matcha are “catechin” “theanine” and “dietary fiber”. Nowadays “Matcha” is known as “Super food” due to these beneficial compositions. This Matcha is originally from “Shizuoka” where it is known as Japan’s No 1 place in the production of green tea and is produced by using traditional techniques to create the finest umami flavour. The tea field attracts attentions for “Chagusaba” (Semi-natural grasslands) agricultural techniques, acquired “Globally Important Agricultural Heritage Systems”. Farmers grow tea plant carefully with this traditional technique. Farmers grow not only tea plants but also maintain the sustainable land for high quality tea production. The well-balanced Umami flavour and moderate bitterness are ideal for making sweets and lattes. The bright color sets off the plates and cups. You could use it at your home parties!